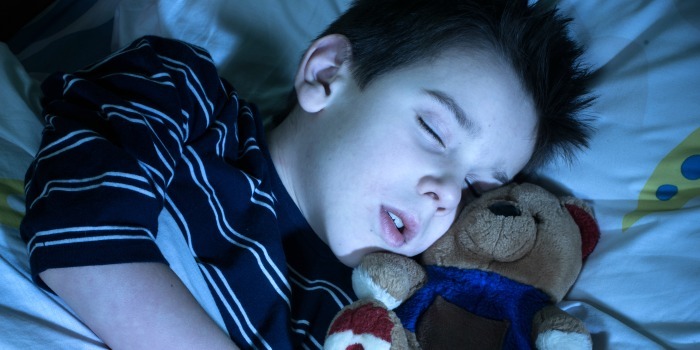 If you’re raising a child with ADHD, you will definitely understand the difficulties your child has of not only falling asleep at night but also staying asleep throughout the night as well. 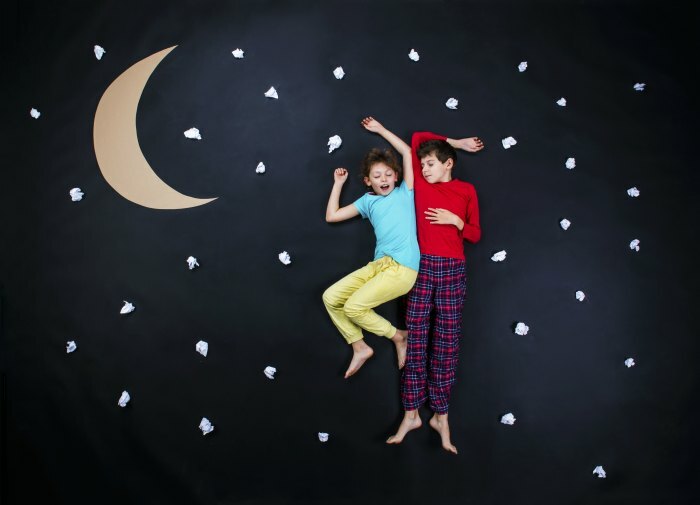 So how do you actually get your ADHD child to sleep through the night? This post contains affiliate links for your convenience. Having ADHD forces your child’s brain to be constantly racing and it makes it difficult to actually lay down and stay calm enough to relax and fall asleep. There are some things that you can do to make things a bit easier so your child with ADHD can be well rested for things like school and just functioning in everyday life. Routine is extremely important for those who suffer from ADHD. ADHD is a disorder that makes things difficult to focus on certain things so if you work to create a routine and get them into the groove, they will be able to get things done easier and more efficiently. Having a set schedule will really help to keep things in line for both you and them and I would definitely recommend choosing reasonable bedtime every night. We have a set routine so there’s no surprises. We’ve used a number of visual calendars to help our son get used to the routine and have it become an ingrained part of the evening. ADHD can cause your child to become easily distracted and make things even more difficult to fall asleep.This is why you should eliminate any potential distractions that may be in their way such as a TV, toys, cell phones, etc. Your child may get angry and fight it at first, but if you make this norm they will get used to it and it will eventually become a routine for them. We had a hard time with my son trying to sneak in electronics at night. The first time I caught him, I warned him that if it happened again, he would lose his iTouch for a complete day. Sure enough, he tried to sneak it again the next week. Not only did he lose his electronics for a full day, I told him if it happened again, he would lose it for a full week. I knew that for this lesson to stick, it would have to be painful…. and when it happened a third time, it was a long week of no electronics for him. But as parents we had to stick to our guns. It’s been more than a full year and he has yet to try to sneak any electronics again. Lesson learned! Sometimes it may just take a while to wind down and get your kids to lay down and get to sleep. I know I personally take a while to turn off my brain (unlike my husband who falls asleep in 3.5 seconds). This is why I highly recommend beginning to slow down and get ready for bed earlier than you intend for your child to actually fall asleep. This way by the time it is actually bed time and they need to go to sleep, they will already be relaxed and tired and will probably fall asleep much quicker. From an early age, we always made sure my son had a CD player and a set of lullabies he could listen to every night. But we also found a trick for him — audio CDs! We started getting books with audio CDs at the library, and before we knew it, our son was asking for more and more books with CDs to listen to. Some nights, he would follow the story with the CD. Other nights, he would just listen. But it was a terrific way for him to get himself calm and fall asleep. As he’s gotten older, we reward him with books. If he wants to read it, we figure out how to get it! We actually got a Kindle (without the backlight so it doesn’t disrupt sleep) and use the Kindle Unlimited Subscription, which has unlimited reading so he never runs out of books! In addition, I read chapter books out loud to both of my boys. It’s a wonderful way for us to bond as well as a terrific way to calm down at the end of the day. There are lots of other great ways kids can actually calm themselves. For years we’ve used lavender oil in a diffuser at night for my son. We’ve also used sensory wands as well as visual calming bottles. We also keep a number of fidgets on hand as well so he can fidget while he reads if he needs to. Right now a favorite fidget are the Tangle Juniors. I really recommend setting a bed time for the entire household. If you have a child that struggles with bed time because of their ADHD and they are laying in bed and hear all sorts of things going on in the house outside their bedroom door, they will want to get up and not fall asleep. Choose a reasonable time for everyone to go to bed together so that everyone can get a great night’s sleep! 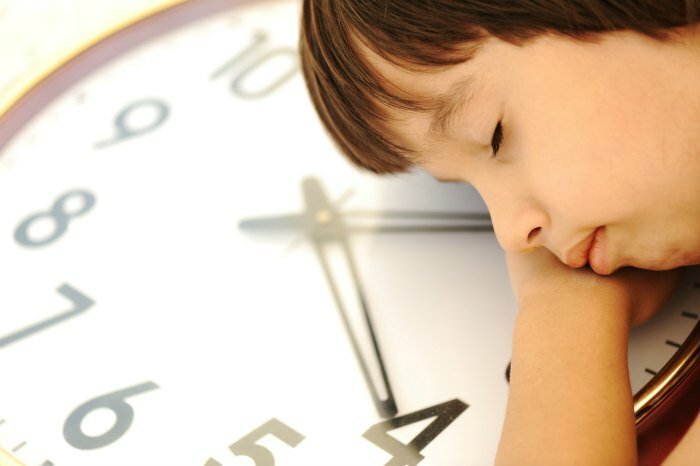 I know that trying to get a child with ADHD to sleep regularly can be a struggle, but it is possible! If you are struggling with this issue, be sure to think of these tips. Learn more about ADHD, from the signs of ADHD to books for kids. Such a great post for challenges that are experienced by so many parents. Thank you for sharing this with us.